The online registration does not work on the browser Internet Explorer. It does work on Chrome, Safari, Firefox and most other browsers. If you have started the process on Internet Explorer you will have been able to set up an account but not gone any further. Just use that username and password in Google Chrome, Safari or Firefox and you will be able to continue the registration. Active Kids Rebate: If you intend to use the Active Kids Rebate please enter your number at the bottom of Page 3. You will need to pay your registration fees in full and once the Active Kids Rebate has been confirmed the club will provide a refund. 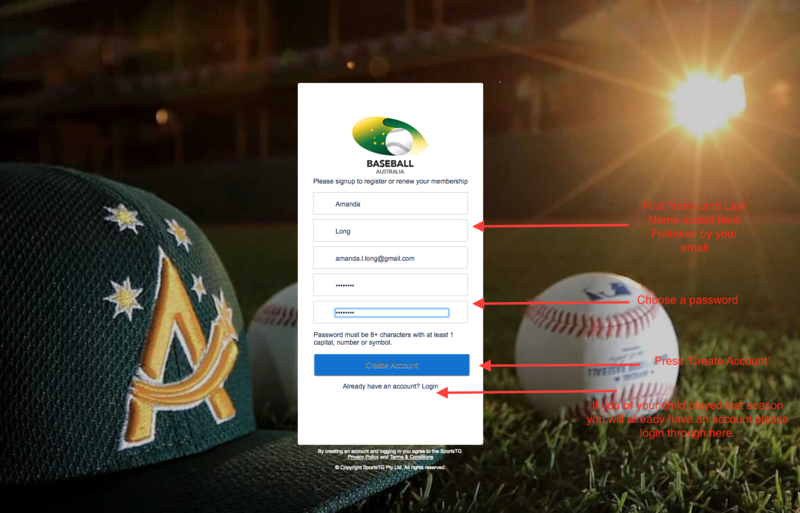 This is still a relatively new system introduced by Baseball Australia as a compulsory online registration system in order to register players, coaches, managers and volunteers via one central platform. 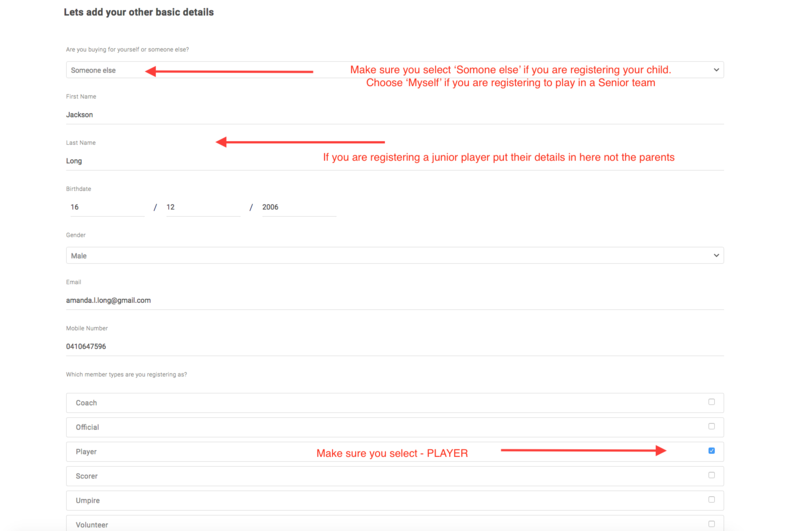 If you are a returning player you should be able to log on and choose your name or your child’s name and the process is pretty simple. 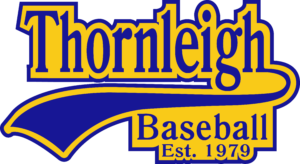 The Thornleigh Baseball club player fees are determined based on the age of the player. The committee has worked hard and the registration fees have not increased on the 2017/18 season.